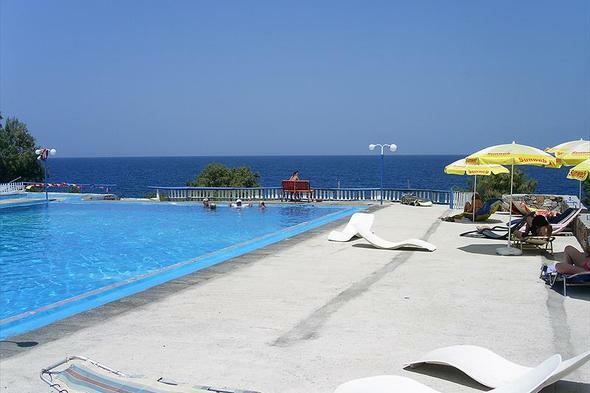 Camping Sisi is located at Sisi village, on the north part of Crete, 40 km from Heraklion city and next to the beach. Here you can find shady camping places for your tent or your campervan. Guests can also enjoy services such as snack bar, swimming pool, Wi-fi, toilets, showers, cooking and laundry facilities open to public.